Unleashed Women is back for 2018! We’re excited to launch the 3rd annual Unleashed Women for 2018. 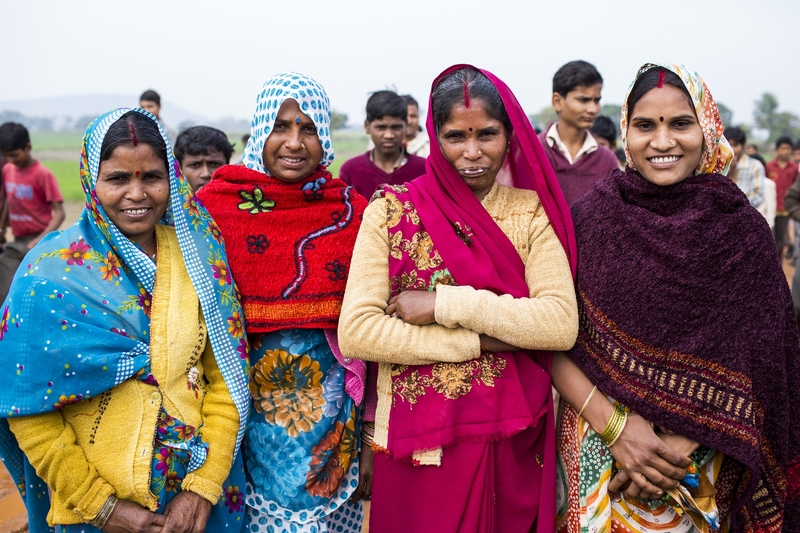 It’s a powerful global movement of people empowering women to end hunger. Building on the success of previous years, we invite women and men to join us to raise funds to empower, educate and train women to end hunger and poverty in their communities globally. So will you join us? You can get a team a together or do it solo. Join today at www.unleashedwomen.org.au Together, we can empower women to end hunger, once and for all.